Charleston is no stranger to making top 10 lists of all kinds – best places to visit in the world, best new restaurant in the country, most friendly/attractive people in the U.S., yada yada. Chances are good that all this publicity may have influenced your decision to visit the Lowcountry and stay in one of our luxury beach house rentals SC, be they Isle of Palms vacation rentals or a Folly Beach house Charleston. But once you are here staying in a Charleston beach house, what’re the best things to see and do? How do you choose from the myriad of possibilities? And honestly, the possibilities seem to grow exponentially each year. Well, USA Today has recently come up with lists that pertain to individual cities — in other words, what’s the best to take in and do in each one, as written by a local (in Charleston’s case, Clare Sweeney). They actually have a staggering number of different 10 Best Lists for Charleston alone. I’ve never seen so many in one place, and they are surprisingly helpful. I really encourage you to check out the individual lists that interest you, as there’s a very helpful description of all ten “winners” in each category. 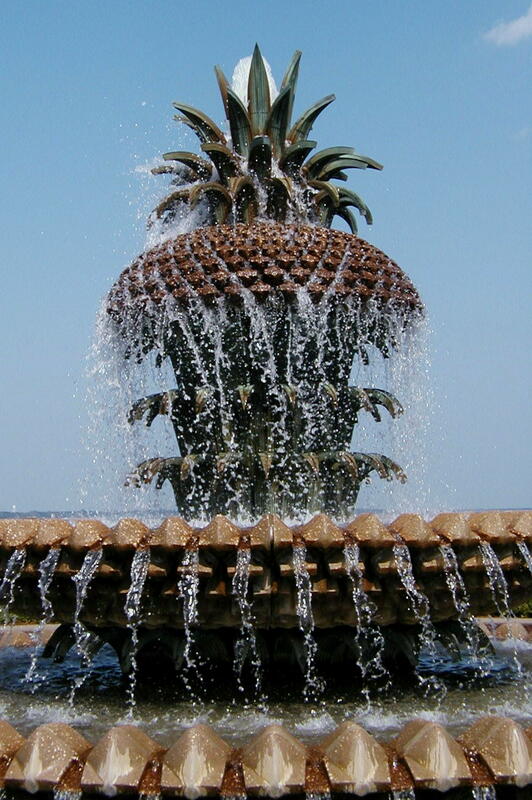 Here’s the link to SEE & DO:http://www.10best.com/destinations/south-carolina/charleston/attractions/ It covers great activities for all ages staying in our SC vacation rentals, and they’re all conveniently located from both Isle of Palms luxury rentals and Folly Beach rentals Charleston. So check out the recommendations, as there are many good ones on there. And as always, call EP when you are looking for rental homes South Carolina. Our beach house rentals Charleston SC are the best in the biz.